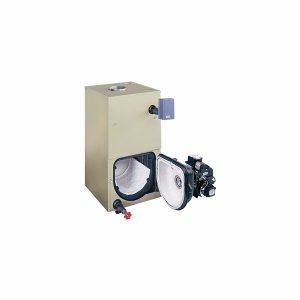 While a good supply of hot water is an inevitable household convenience for every home, it is not viable for every house owner to invest on a new water heater. And that is where repairs make sense. 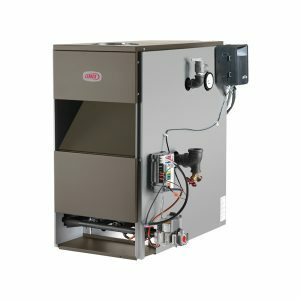 The good news is My Home Comfort specializes in hot water repair and replacements. 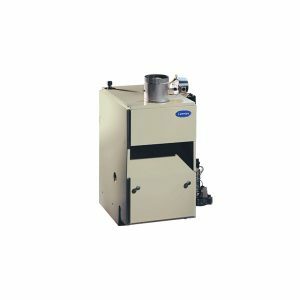 A malfunctioning water heating equipment can not only cause discomfort but also yield high energy bills. 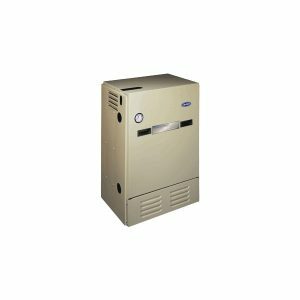 Professionals at My Home Comfort can inspect your broken unit for mechanical faults and repair it with appropriate tools while restoring your hot water supply and keeping your utility bills under control. 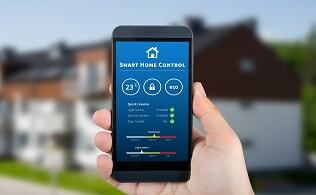 We offer cost-effective solutions without comprising quality. 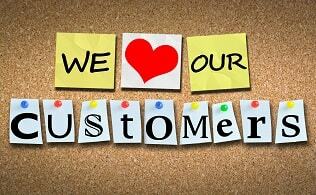 We focus on prompt customer support and hassle-free on-site service. 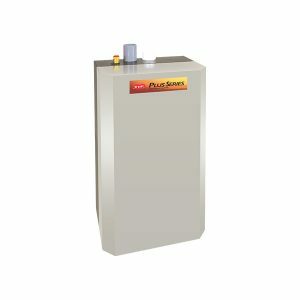 Our technicians specialize in all types of water heaters and can help you to determine the best solution for your needs. What does our repair service include? 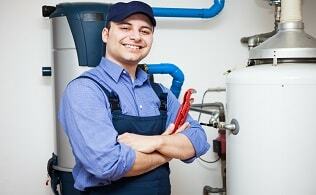 Water heater repair is not a single-step process. 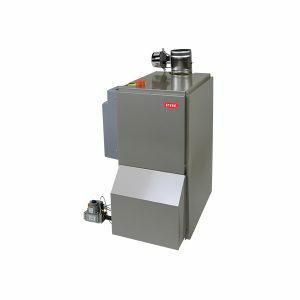 From a thorough inspection of the equipment to essential safety check to finding the right component replacements, there exist several stages that lead to a successful water heater repair. 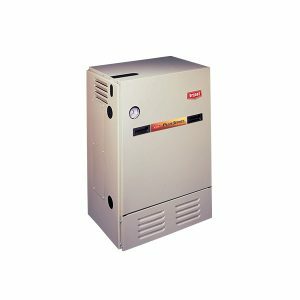 Our repair service professionals are well-trained and aware of all the vital repair and replacement processes and practices, which make them a trusted team for water heater repairs regardless of the make and model of the equipment. 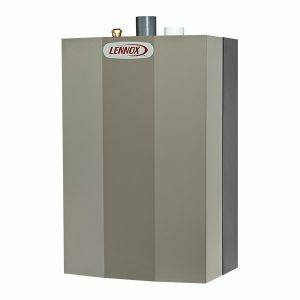 A comprehensive on-site inspection of the water heating unit. Diagnosis of your equipment for safety code. 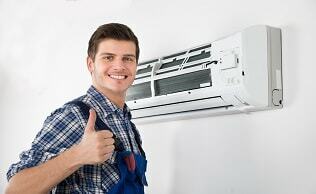 A fair-price service estimate based on the potential repair work and labor required minus hidden costs. Access to our 24/7 customer care support that is always on standby to assist. 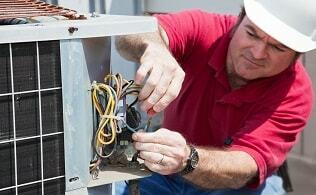 An instant inspection post repair or replacement for complete customer satisfaction. Helpful counsel from experts regarding our repair and replacement service, if needed. Copyright © 2016 My Home Comfort. All Rights Reserved.